2017 was one of the best years of my life (if not THE BEST) here are the top highlights. First I would like to wish you a warm and heart-filled festive season. May 2018 deliver all that you desire... and so much more! 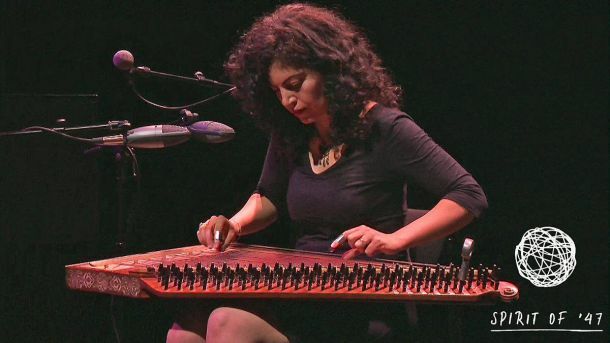 February: My Qanun in a Hollywood blockbuster and performing at Trafalgar Square with Damon Albarn. I was thrilled to be featured at Hollywood’s blockbuster “Gold” which was released early 2017. 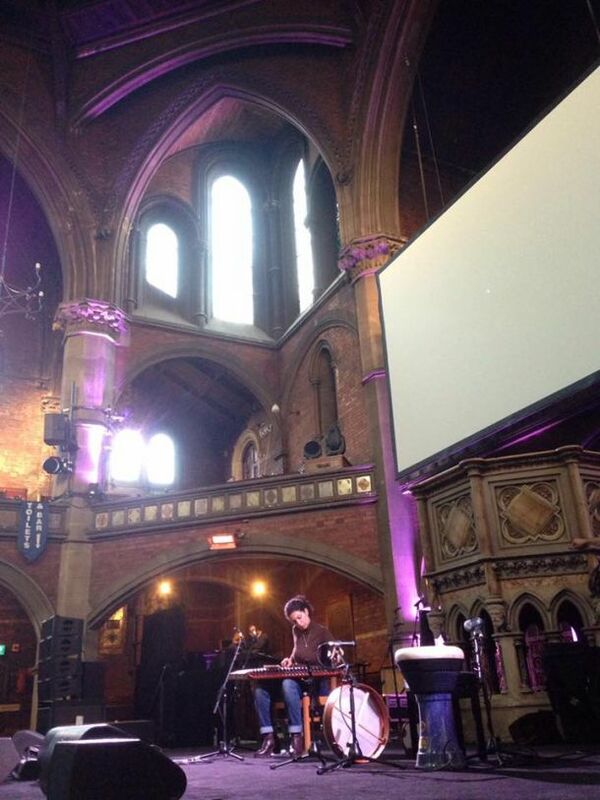 Music is by amazing film composer Daniel Pemberton.Listen to /watch a track here. 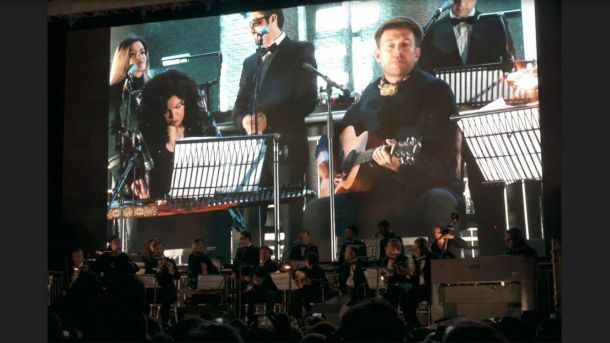 I was also honoured to join forces with my friends from the Orchestra of Syrian Musicians (pictured above) and to collaborate with British star Damon Albarn in front of 10000 people. Our performance was part of London’s celebrations of the Oscars at Trafalgar Square and came after the screening of Asghar Farhadi’s film The Salesman. The host was no one but The Mayor of London. 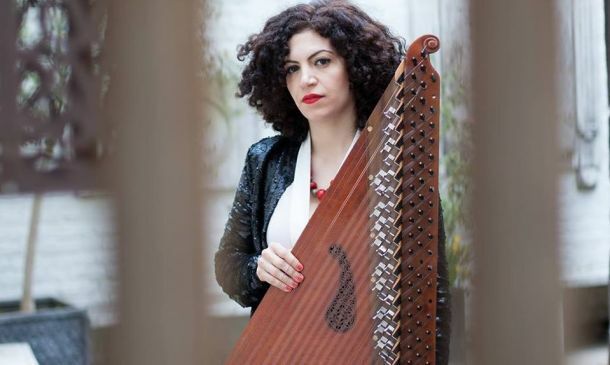 March: A Feature at the Huffington Post and playing the role of a court musician at the Arabic version of Games of Thrones 'Orkidia'. It was amazing to be featured at the Huffington Post Arabic. read the article here. 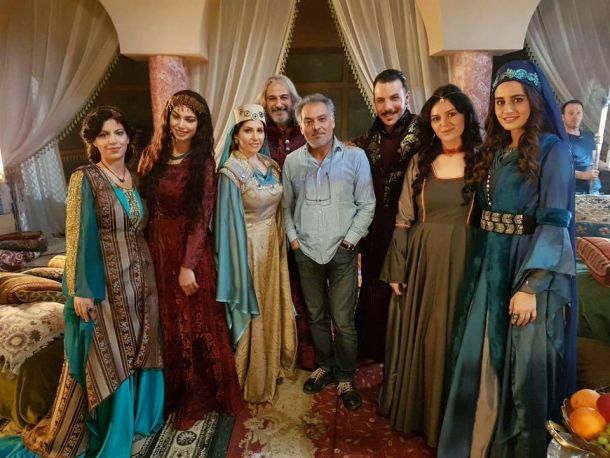 It was also was so much fun shooting in Bucharest, Romania to play the role of a court musician at one of the biggest production of Arabic drama “Orkidia”. (photo from shooting location above). The series is the Arabic version of games of thrones and included star actors from across the Arab world. 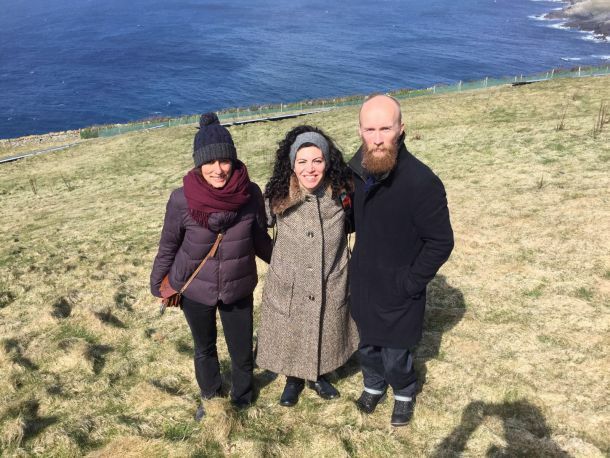 April: Shetland Folk Festival WAS MAGIC! When you work on some thing so close to your heart for 6 years and it finally happens it feels unreal. 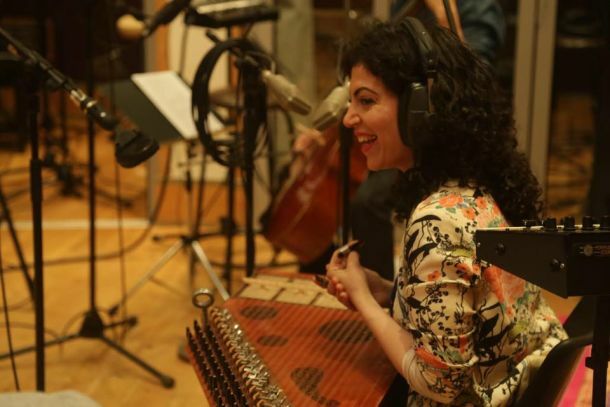 It was such a pleasure and an honour to work with the dream team: Harmonia Mundi/PIAS, the legendary Joe Boyd and Jerry Boys, SASA Agency, Carthage Publishing and of course the wonderful musicians. Above is a photo at the studio. June: Performing with my trio at Trafalgar Square. 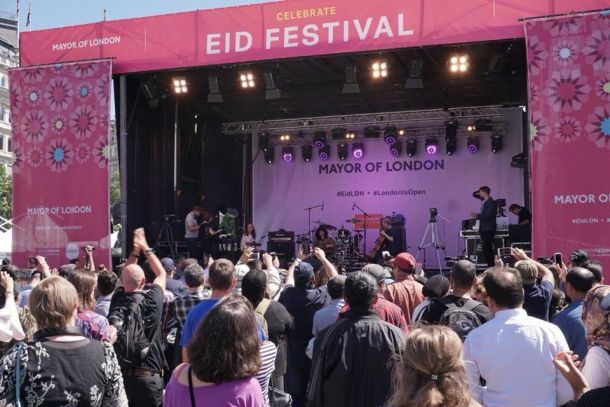 A huge crowd gathered at the Mayor of London’s Eid celebrations. Watch/listen to my composition 'Breakthrough'; a tribute to the unbreakable human spirit performed live here. July: WOMAD an unforgettable experience! It started with recording ‘The Sound of Syria’ podcast for BBC Four (Four Thought). It was so emotional to record this session in front of a warm live audience. You can listen to it here. The second highlight was another standing ovation at my concert at ecotricety stage. 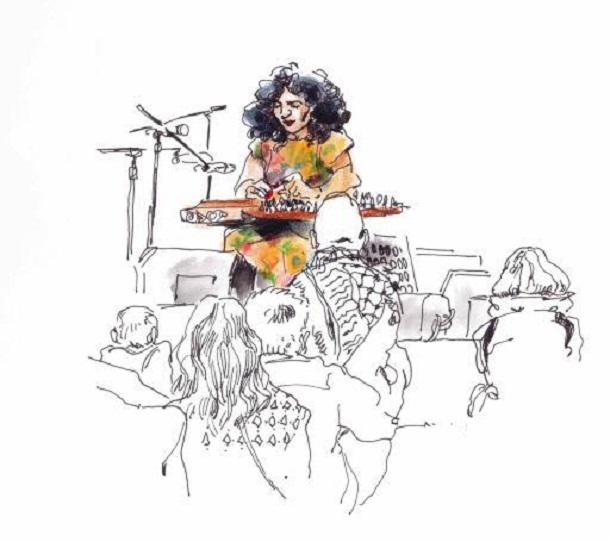 (The amazing Lucie Arnaux sketched me during the performance- See above).To finish what already was an epic day, I had a wonderful session for BBC3 from their WOMAD tent and by whom was given the title 'Queen of the qanun’. watch here. August: Shambala and Edinburgh International Festival. Shambala Festival was a truly special experience, a eutopia in the true sense of the word. Edinburgh was so different yet still incredible. I had the pleasure to perform in 2 concerts in Edinburgh International Festival. 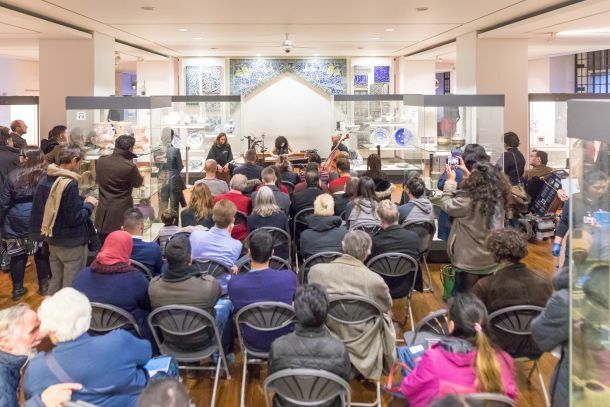 The first was The New European Song Book (pictured above- watch here) and the second was part of a panel discussion titled Reflections on Syria (Watch here). Both events were curated in partnership with the British Council as part of their spirit of 47 series. September: Reflecting on an amazing summer and nestling into married life! 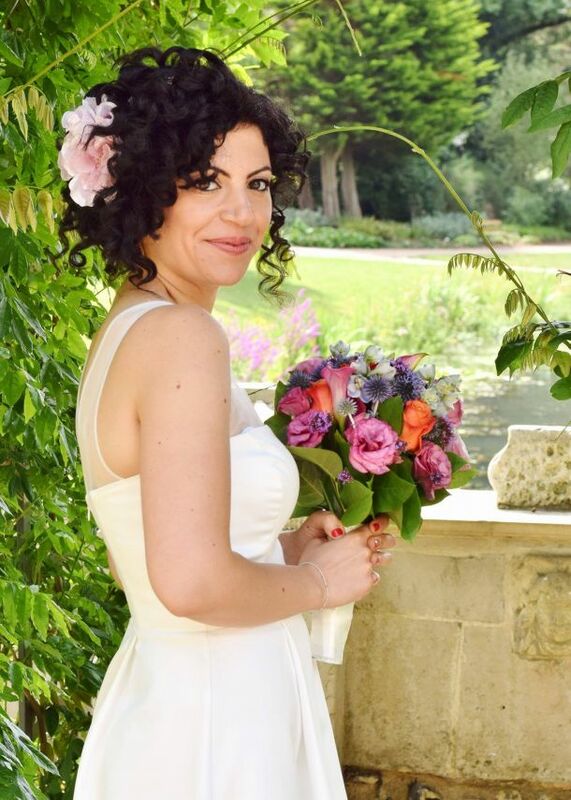 After a really busy summer with many amazing concerts and entering the marriage nest, September was a time to reflect and to prepare for launching ‘Syrian Dreams’ into the world. October: Playing at the Barbican and at Udkn Conzertaal Berlin with the Syrian Expat Philharmonic Orchestra. A M A Z I N G! 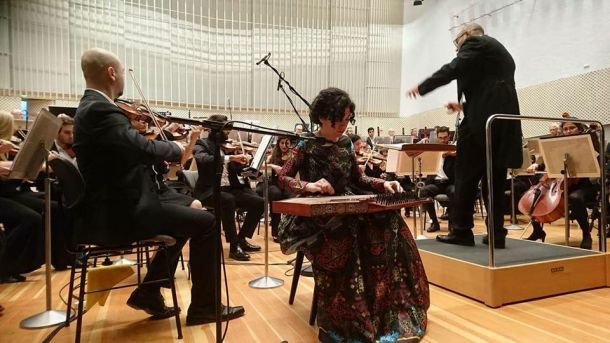 Watch a part of the concert here.October brought another wonderful collaboration with my friends and colleagues from the Syrian Expat Philharmonic Orchestra (pictured above). November: An epic 'Syrian Dreams' Album launch and a short residency at The British Museum. 'Syrian Dreams' album launch at Rich Mix London was a SOLD OUT. The magic and the love that filled the room was just transcendental to say the least. It was one of the best nights in my life and the best birthday EVER! It was also absolutely amazing to do a mini residency of panel discussions and performances at the British Museum. Watch an excerpt here. ( you can watch it even if you do not have an instagram account). ** The Guardian "It’s an often exquisite, emotional set that constantly changes mood, from sorrow to hope"
** London Evening Standard Selected as one of six albums of the week "An assured and exciting debut"
The Financial Times " Amid the rich Middle Eastern textures are echos of every thing from baroque strings to Philip Glass..." I want to destroy the stereotypes of Arabic music," explains Youssef. " What I am doing is bringing all my influences from ancient Arabic to Bach to Jan Garbarik to Tibetan Monks." ** Songlines TOP OF THE WORLD SELECTION "The music is sure to take posession of you"
- End of year special on BBC Xtra Arabic radio will be broadcasted on 30th December. 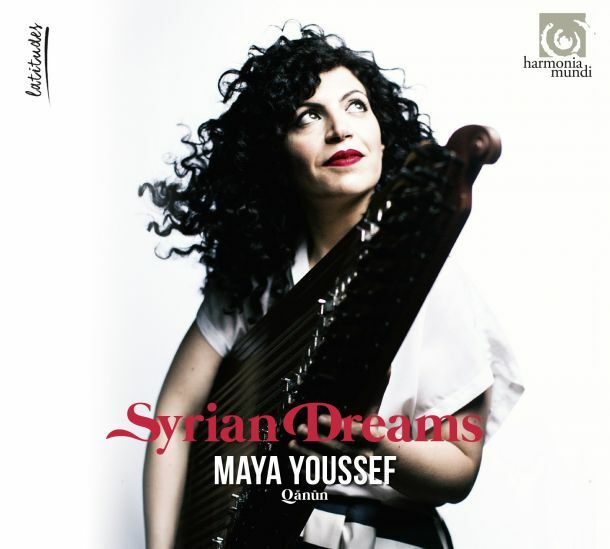 -Syrian Dreams album launch at The Institute of Arab World in Paris on 26th January. Tickets and details here.